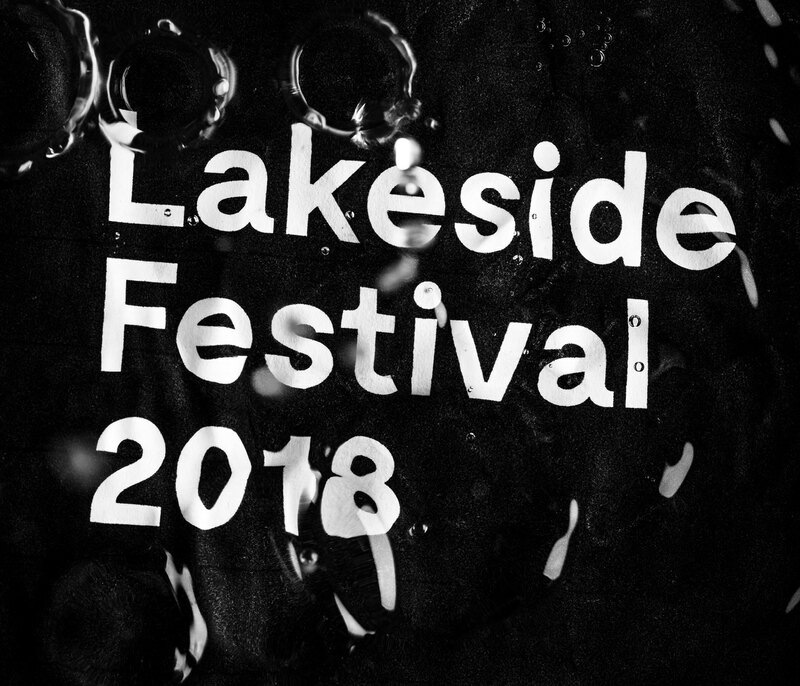 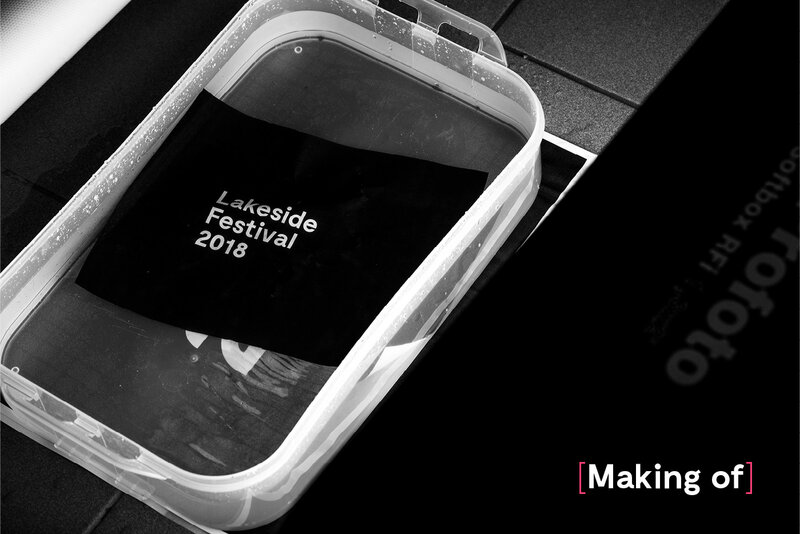 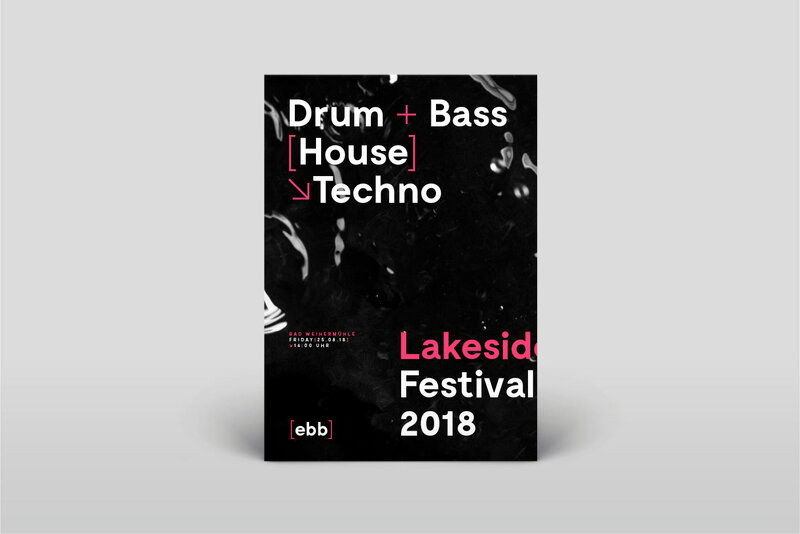 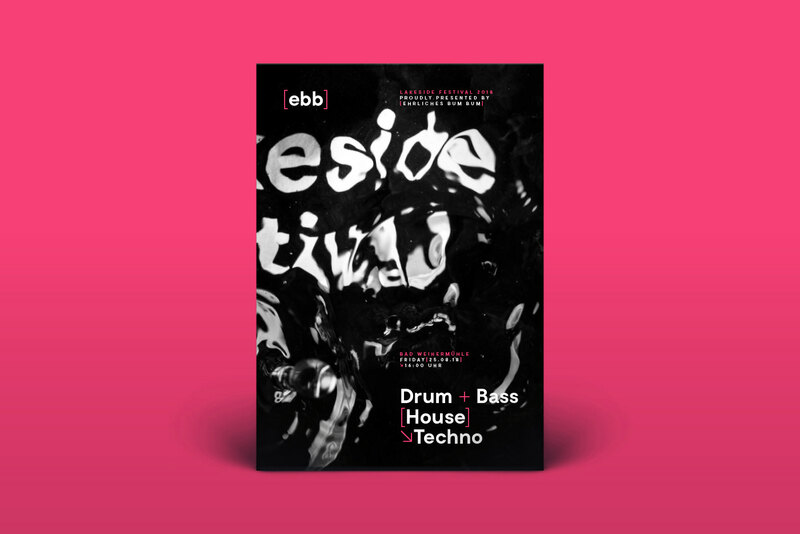 The Lakeside Festival is an annual festival for drum and bass, house and techno music and is presented by Ehrlich Bum Bum, an independent drum and bass collective from Graz, Austria. 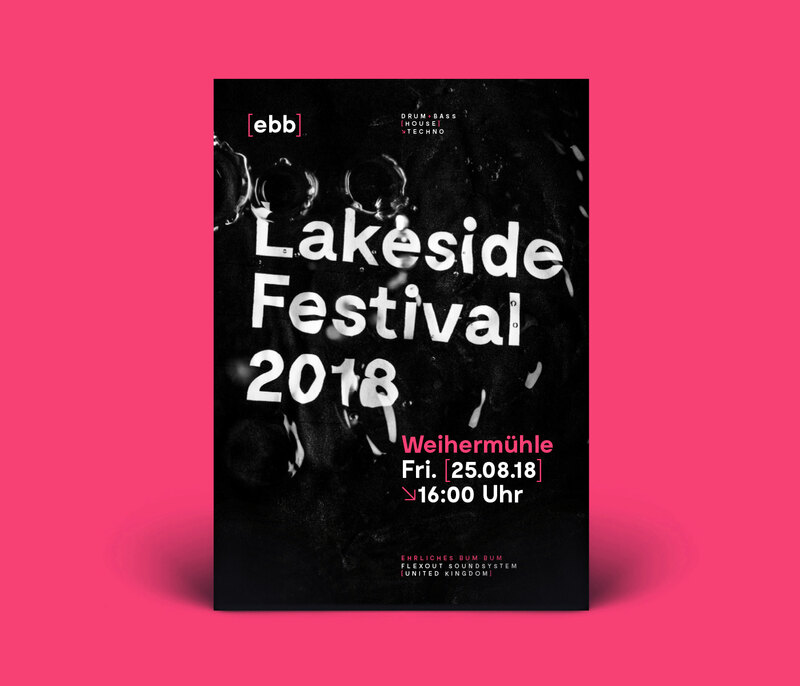 Lukas Diemling created an analog typographic artwork for the brand identity and poster. 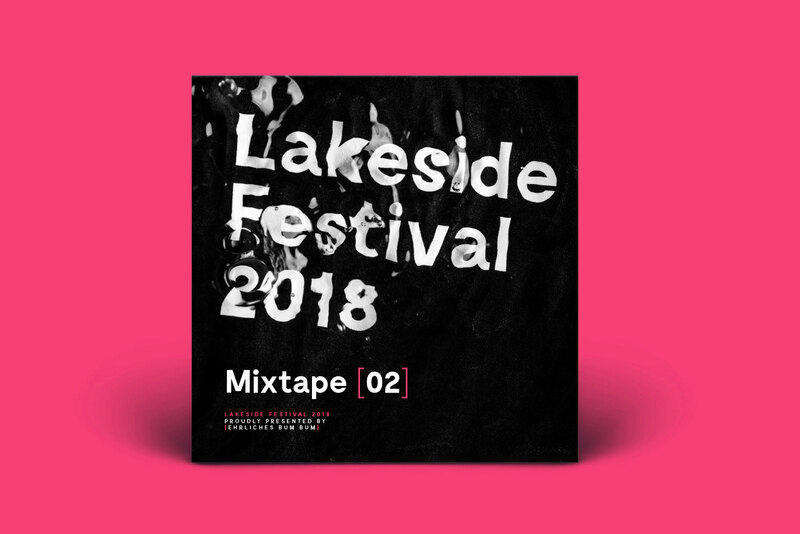 The reference was from the location of the event, a lake, and a visual representation of the beats of the electronic music. 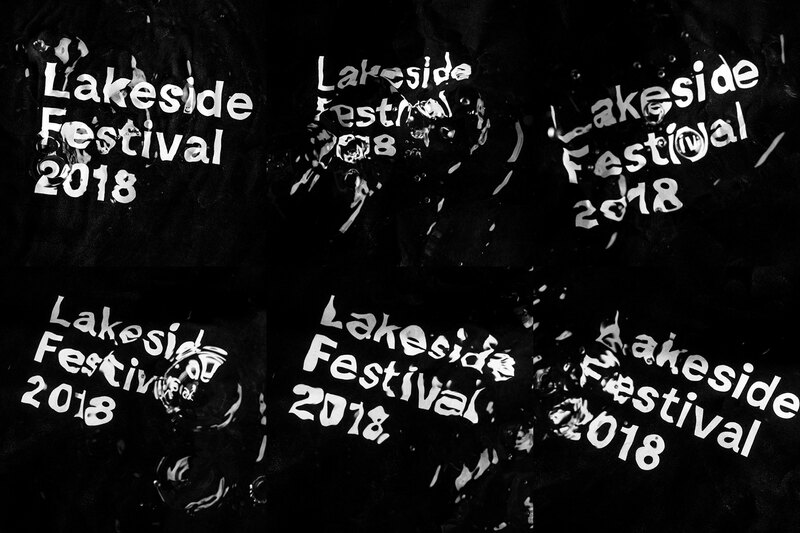 The festival logo was printed on paper and was covered by water. 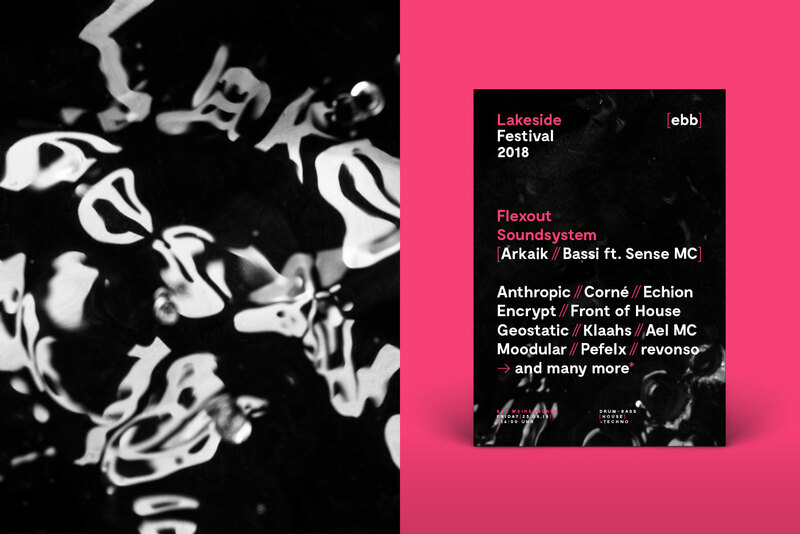 By making waves, the letters were distorted to give the whole artwork an unique and organic look and feel. 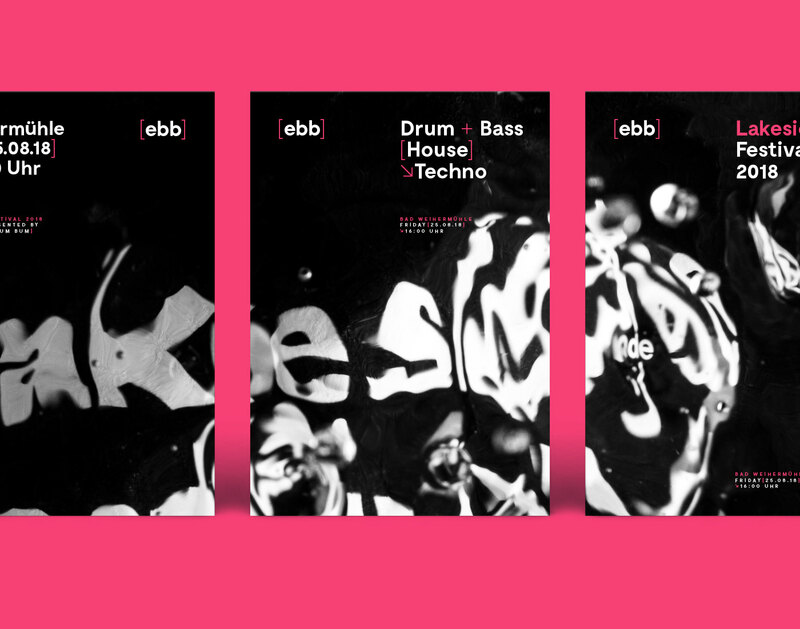 For every application it was used a different shot of the artwork, to make the whole design like a living organism. 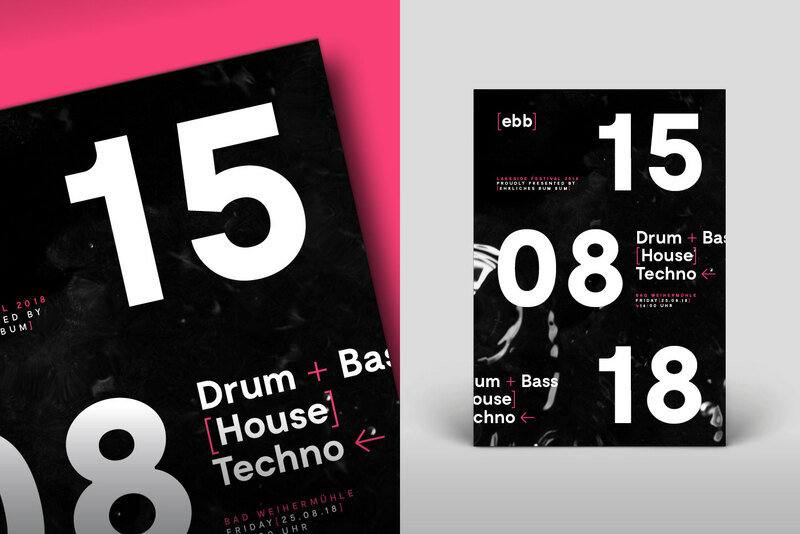 Following up with the #FridayFeature, let's take a look at the work of CHALLENGE Studio based in Gliwice, Poland. 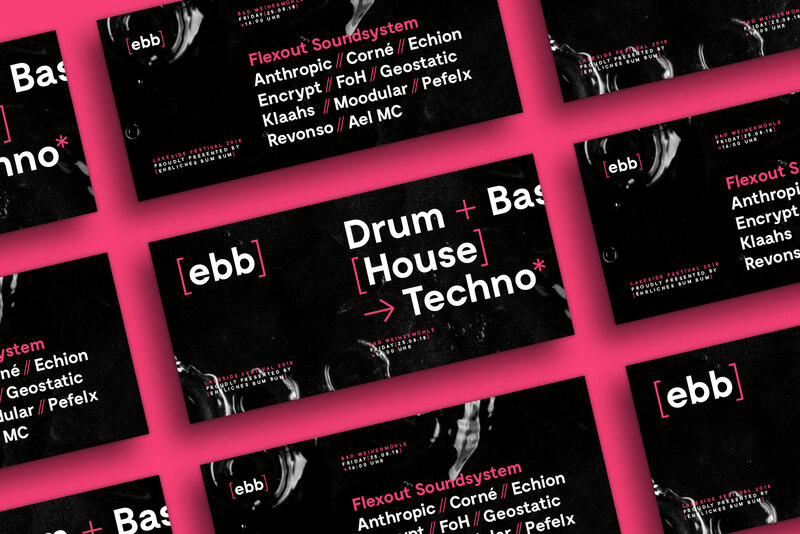 Das Flash It is a mini-magazine about the art of tattoo in Poland.